Having a pet in the house provides many benefits to family members. The presence of animals in the home promote love and friendship that make life more meaningful. Adoption is one of the popular ways to own a pet today and if you’re looking for information on this, you can follow the Barbara Bruin blog. 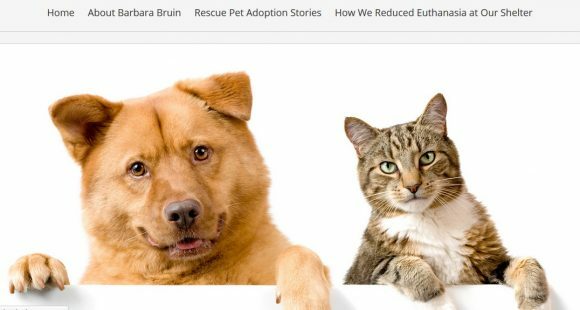 The Barbara Bruin website shares inspiring rescue pet adoption stories and aims to reduce euthanasia at animal shelters. It provides information on how to successfully adopt a rescued animal and how to help save animals from euthanasia. Animal lover and advocate and former major of Albuquerque Barbara Bruin is behind this site. As former Director of the Albuquerque Animal Welfare Development, one of her major achievements was being able to greatly reduce the euthanasia rate among rescued animals by 77 percent.